New mobile phone brand ZUK will hold a conference on August 11 release ZUK Z1 mobile phone, but before the start of the conference this phone has been exposed. Now the media, ZUK Z1 real machine figure, and the hardware configuration also further exposure. 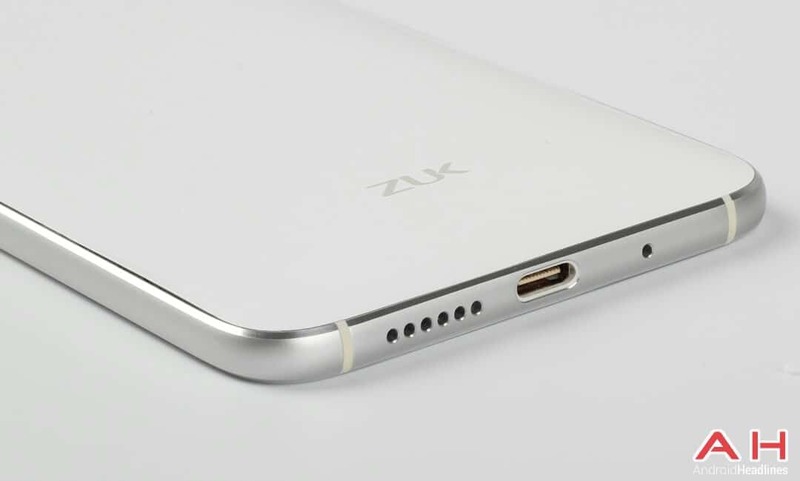 ZUK Z1 will be equipped with a 1080 p screen and memory for 3 gb + 64 gb. Also used the 4000 mah battery. The main camera is 13 million pixels. 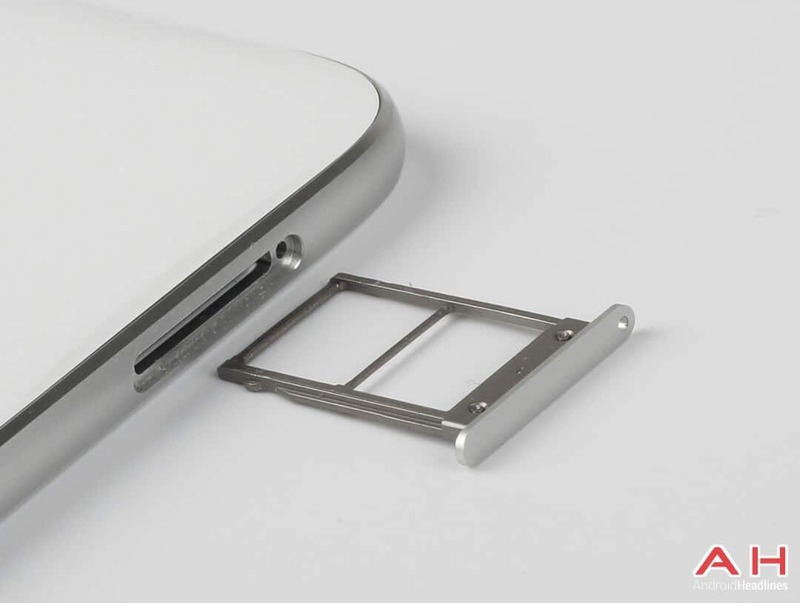 At the bottom of the front is a Type – C USB 3.0 interface, a new experience of U – Touch keys. Networking ZUK Z1 and will provide the td-scdma LTE FDD – LTE netcom full support, has made great hold operator SIM card or more often goes abroad on business users. By exposing figure, we see double kaka. This means that the ZUK support dual SIM card. The rest of more detailed information on August 11, remains to be seen through the conference.